Monaco-based Modex has announced its intention to launch an initial token offering for an online marketplace for smart contracts. According to the whitepaper for the project, Modex’s Smart Contract Marketplace and its payment ecosystem will enable user-friendly access to blockchain technology for crypto-currencies and smart contracts. This marketplace will allow for existing smart contracts to be sold to developers, while enabling buyers to connect with developers in a safe, reputation-based platform for the development of custom smart contracts. Modex feels that this technology bears the potential of simplifying and speeding up decentralized application development. Modex has yet to publish details on its upcoming ICO, although its pre-sale occurred in October 2017. The pre-sale had a token price of $0.40 USD per token, while the ICO will have a token price of $0.80 for the first ten days, $1.60 for the 10 days following, and $2.40 for the final 30 days. Unsold tokens will be “burned” and pre-sale buyers will be locked in for a year. A smart contract is simply an autonomous program. Envisioned by Nick Szabo as a kind of digital vending machine, the smart contract makes the concept of ICOs and non-monetary value-storing blockchains feasible. The notion, simply put, is that a program that was authorized by two or more parties performs some task or list of instructions without the intervention of either party. This may include taking and making payments, depositing or transferring currency, parsing or storing data, and verifying user input. All altcoin interactions are driven by smart contracts. When an investor purchases bitcoin from an exchange, for example, a smart contract is initiated between the would-be buyer and the seller at the buy price set by the exchange. The bitcoin are extracted from the seller’s wallet, deposited in the buyer’s wallet, payment is taken from the buyer and delivered to the seller’s account, and the transaction is recorded to the blockchain – all without the need of a middleman. A key element of the Ethereum platform, however, allows users to create smart contracts that are separate from simply processing the transfer of altcoins. These “custom” smart contracts are the building blocks of decentralized applications (“Dapps”), which are typically the mechanisms in play behind ICOs. The real-world application of these autonomous programs is to create processes that require no external oversight or management. For example, smart contracts could make peer-to-peer contracting agreements for things such as renting community-owned cars and web-based engines for searching public registries possible. The problem is that someone would need to design, program, and test these smart contracts, and without an understanding of coding, getting access to these autonomous programs would require finding and working with a very human third party. Modex seeks to simplify this by creating a marketplace that would connect smart contracts developers seeking to sell their smart contracts with customers seeking a vetted, audited smart contract to meet their existing needs. Modex is hoping that selling already-existing smart contracts will make Dapp development simpler, quicker, and more cost-effective. Mihai Ivascu, CEO. A current doctoral candidate in business administration, Ivascu claims more than ten years’ experience in project management, fintech, software development, and start-up consulting. Graham Thomas, CSO. An MBA holder in entrepreneurship, Thomas claims extensive experience in business development and business growth strategy. Mark Bolsom, Head of Business Development. Bolsom claims more than ten years’ experience in business development, including director-level positions with Western Union Business Solutions and Travelex. Paul Mears, CFO. 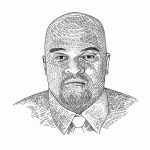 A longstanding altcoin investor and board member, Mears has extensive work history in the financial sector. Similar to other members of the senior staff, Mears is connected to Moneymailme, a Modex project/firm that is offering payment cards to service providers on Modex. Alin Iftemi, CIO. With fourteen years’ experience in software development, Iftemi boasts extensive experience with banking and financial systems. He led the development team with Moneymailme. Dragos Ilinca, Head of Marketing. The co-founder of the marketing technology company UverUV, Ilinca has fifteen years’ marketing experience with B2B software. Florin Otto, Head of Product. Mihaela Becheru, Head of PR and Communications. With 277 tweets and 2,453 followers on Twitter, Modex has been somewhat busy on social media. Most of the press on Modex, however, covered the announcement of the ICO with a few enthusiastic mentions noted. Tokens sold in the opening stages of the ICO (“seed,” “Early Bird,” and “Pre-Sale”) will be locked-in. Twenty percent of these tokens will be distributed immediately, with another 20 percent being distributed every three months. Tokens sold during the “lock-in” period will be fully distributed after a year. There is no lock-in for tokens sold during the ICO’s main stages. There are no announced buybacks. The tokens will have a set purchase price that will increase as the sale continues. The pre-sale, where 88,888,888 tokens will be made available, will have a token price of $0.40 USD. ICO Stage 1, which will also have 88,888,888 tokens, will have a token price of $0.80. Stage 2, which will have 8,888,888 tokens available, will be available at $1.60 per token. Finally, Stage 3 will have 888,888 tokens available at $2.40 per token. Modex has no public repositories available on GitHub, although the project joined GitHub on August 1, 2017. Modex’s software is currently proprietary, with no input from the open source community. Modex’s Facebook account shows 13,888 likes and 13,908 followers, with the latest post being posted nine hours prior to the writing of this post. Modex’s Medium blog has 40 followers. It is hard to say where this project will go once Modex is launched. 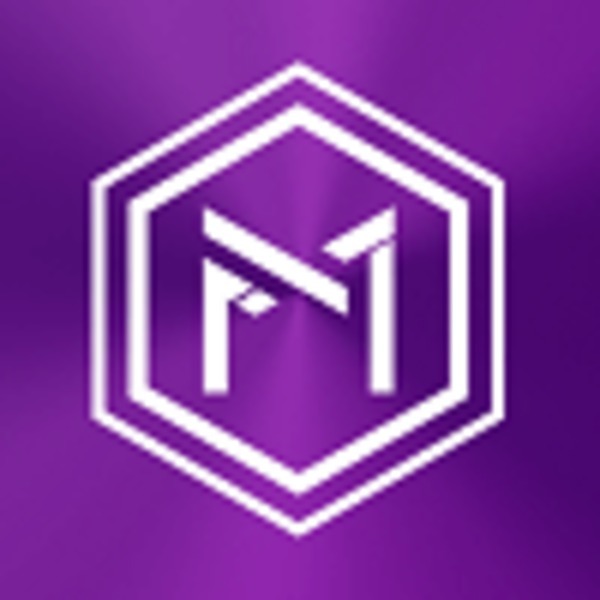 It is somewhat suspect that there were private, fiat currency-accepting ICO stages and that these stages concluded before Modex announced any participation details for the public sale. The pricing strategy also seems to be designed to encourage early buying, which is also a troubling red flag. The fact that the code is not available for review means that the investor really has no clue of what to expect from this marketplace. Finally, the smart contract marketplace idea is not unique. BitHalo, BlockCAT, Confideal, and EtherDelta are also hyping themselves as the future of smart contract selling. The fact, however, that this team successfully launched Moneymailme does help to dispel some of these concerns. It is important, though, for the investor to remember that one’s successes may not be an indicator of one’s potential for failure. It is always advised that you thoroughly vet all potential investments. Sign up for free email updates regarding Modex here. For information on current and upcoming ICOs, visit our initial coin offerings page. 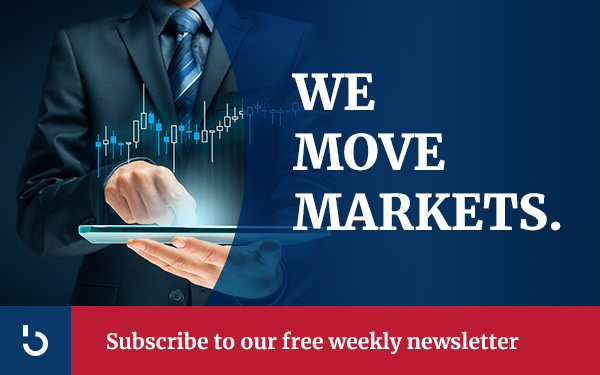 To familiarize yourself with the ins and outs of the altcoin markets, take a moment to make the best investment you will make today by subscribing to the Bitcoin Market Journal newsletter!